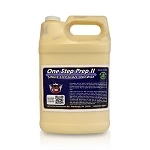 Save time with our one step polishes and one step compounds. 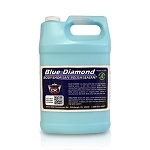 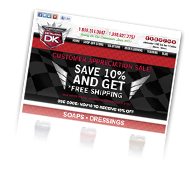 These polishing compound products will actually save the professional auto detailer one paint correction step. 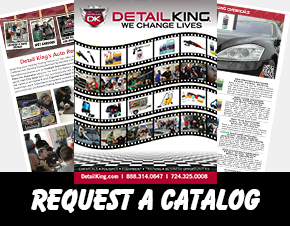 Our “time savers” are essential to have especially when you are performing maintenance details and providing wholesale auto detailing services to car dealers. Our buffing compounds will also give you a “head start” over your competition by making it possible for you to reach more customers and strategize your marketing plans, with the time these products save you!